Snow’s in the forecast this weekend – and that means #nosavesies season is upon us. This year, Philly police are warning against the (illegal!) 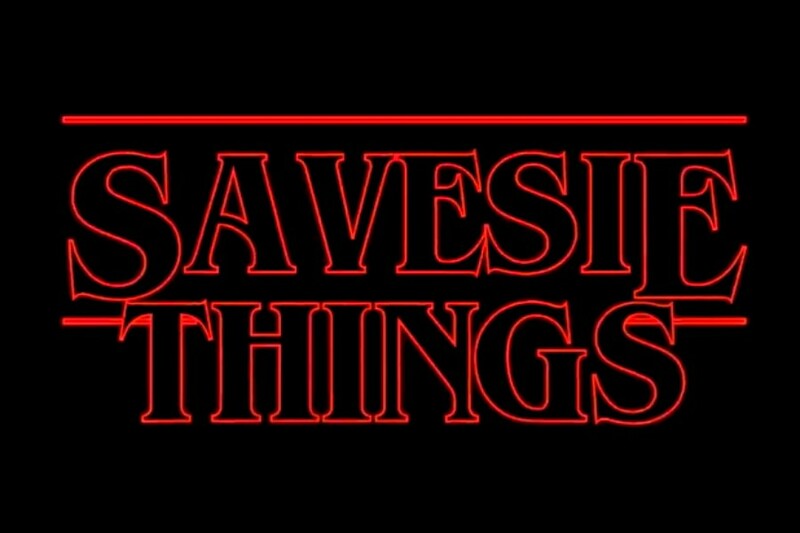 tradition of #savesies with a video that parodies one of the best shows ever created, Stranger Things.